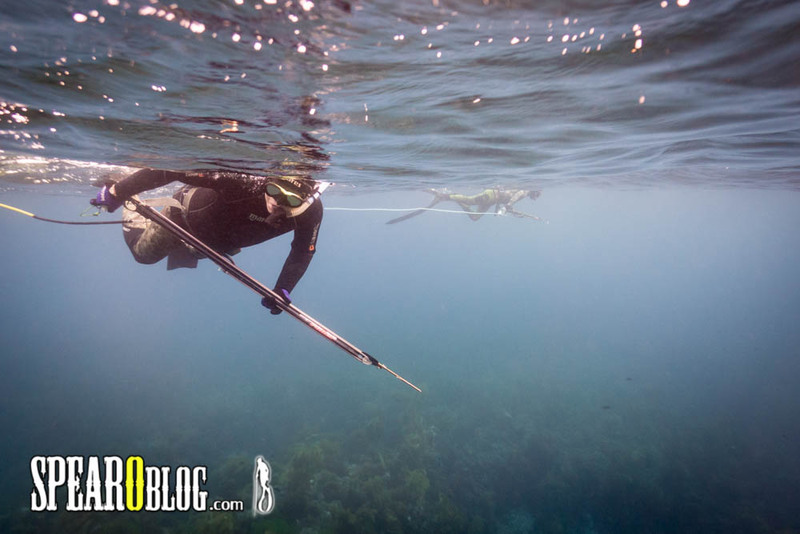 What Do You Want To Know About Spearfishing? 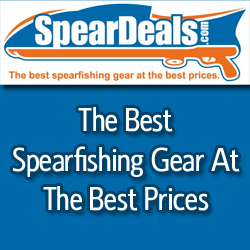 I would say every week, I get questions about spearfishing and hunting fish. How to find a reliable dive buddy? How to get comfortable in the water? How to find potential spots with fish? What’s a good speargun for a beginner? Catch Management – How to Bleed, Fillet, Eat/Store? And the list goes on. 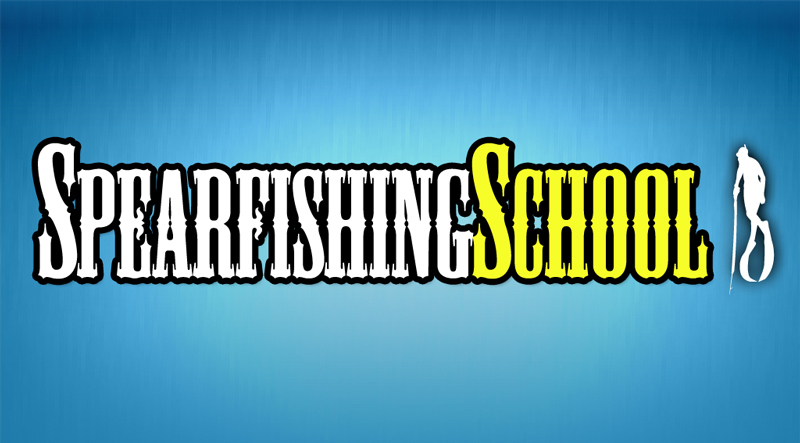 I love it because I’m passionate about spearing and would love to see you guys and gals get started and get better. So here is what I’m going to do. 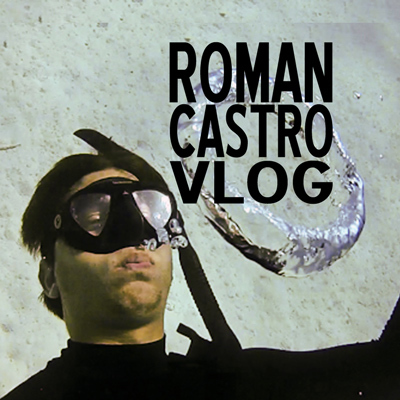 I’m going to create more extremely useful Spearfishing content to help answer all of these questions.